News | Beta Tau Beta d.o.o. 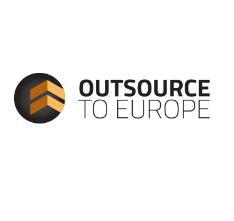 On 21st November, BTB will be one of six members of Croatian Independent Software Exporters (CISEx) that will present on „Outsource 2 Europe“ conference in Stockholm. The conference topic is joining Scandinavian companies interested to outsource the development of IT solutions to companies from countries in Southeast Europe that can provide development services. “Earlier many western companies looked to India and Far East for getting their IT-jobs done at affordable prices. Now you don’t have to look as far as that! Instead look to the “near East”, Southeast Europe to be more precise. More information is available on www.outsouce2.eu. JIRA Service Desk is ITIL Certified!